Garri Dance Studio is celebrating 55 years of dance with two recital performances on June 23, 2013 at Burbank High School Auditorium. TICKETS NOW ON-SALE TO THE GENERAL PUBLIC AND GARRI DANCE STUDIO FAMILIES! 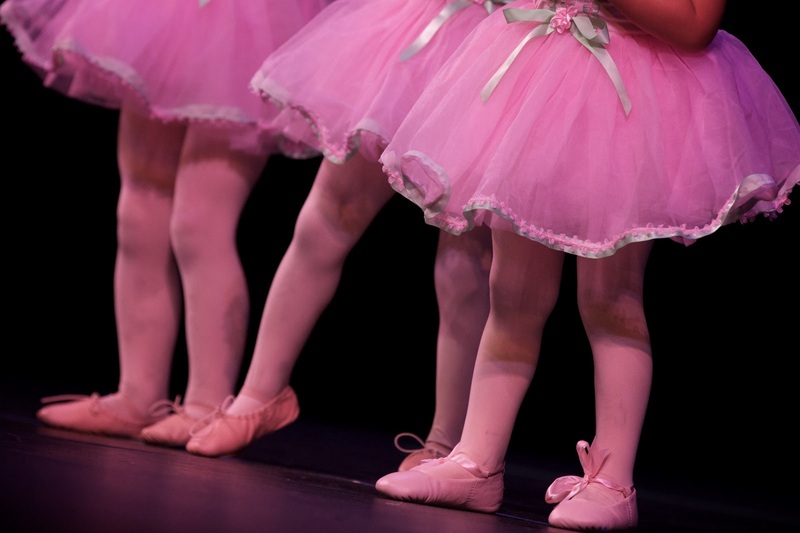 "Gumdrops & Lollipops" 2:00pm Matinee Show includes youngest, little Garri Dancers, ages 2-6 years, performing some sugary, sweet dance numbers in various dance genres from Kinder Dance, Hippity Hop, Storybook Theatre & Angelina Ballerina Classes. "Flashback" 7:00pm Evening Show includes Garri Dance Students, ages 5 to Adult, in higher levels of all dance genres from Pre-Ballet & Level 1 classes through Advanced & Adult Classes. Join us on a trip down memory lane as use favorite dance numbers and music from the previous 54 years of GDS Recitals to inspire new creativity! We can't wait to see all of our fans at the show!